Not your typical Cape Cod great floor plan for entertaining, hardwood flrs, LR w Gas FPL, 4 Large Bedrooms (2 up/2 down), Updated Baths, Kitchen/Dining Area w Recessed Lighting, Rec Rm w WB Fireplace Large level yard, over sized garage with additional storage. 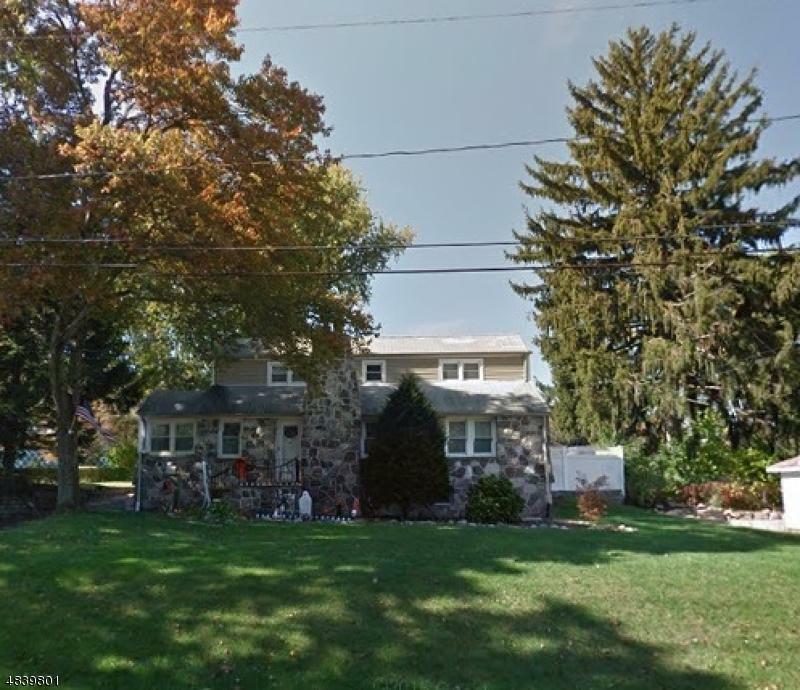 Great Location, close to NYC Bus, Schools, Shopping & Highways. VERY IMPORTANT: This is a short sale, all oﬀers are subject to 3rd party approval. Property is sold as-is, any inspections are for the buyer's informational purposes only, requests for repairs or credits will not be entertained. Buyer is responsible for any required town inspections including all costs to obtain.